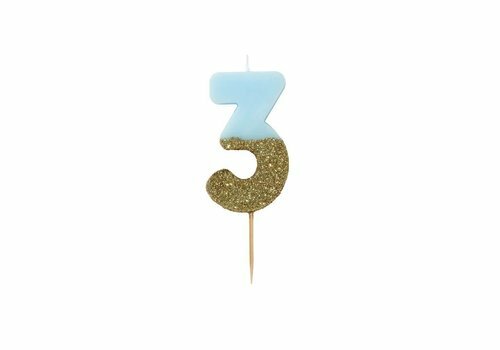 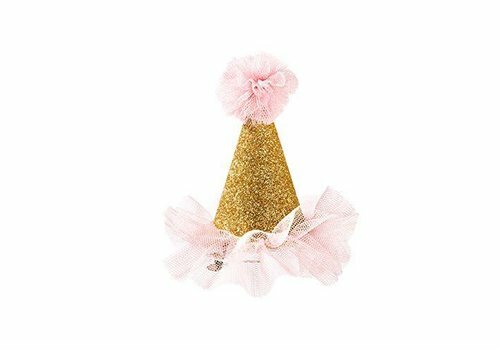 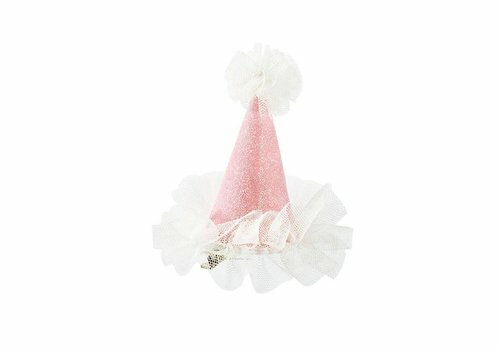 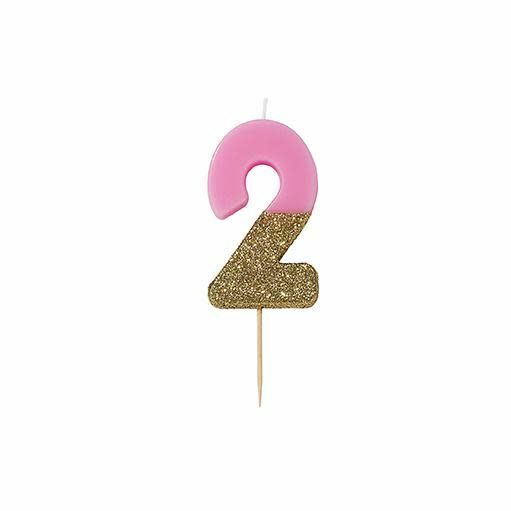 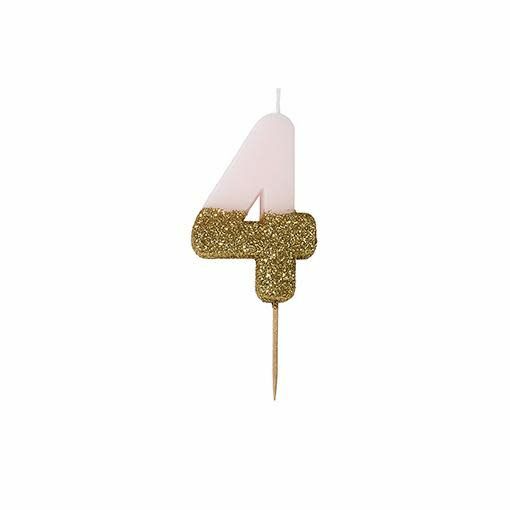 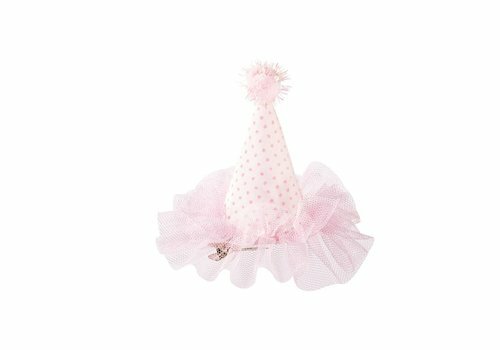 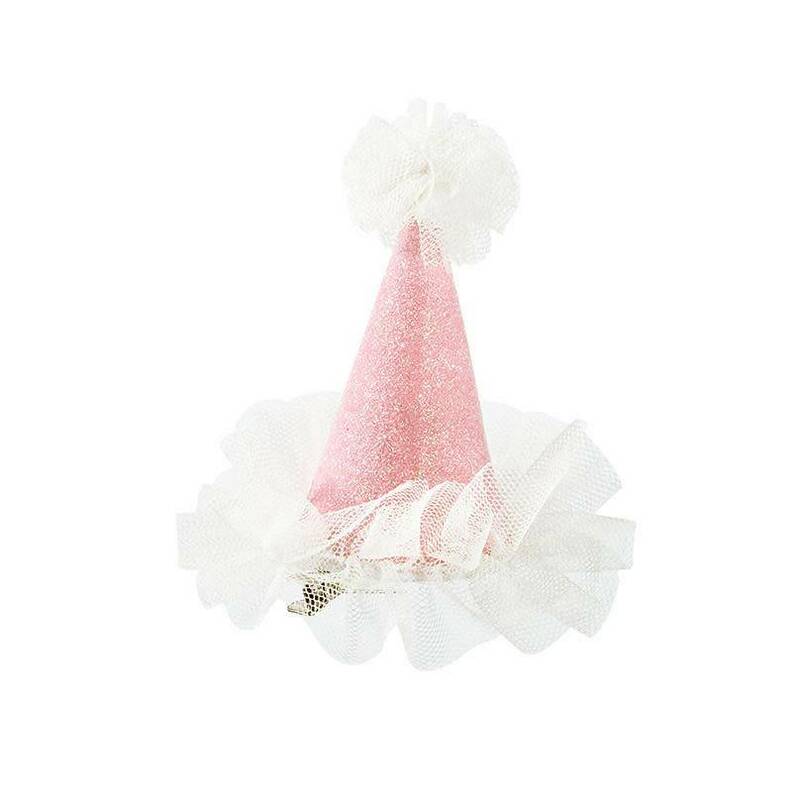 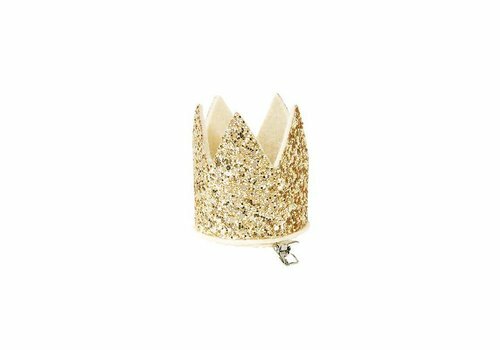 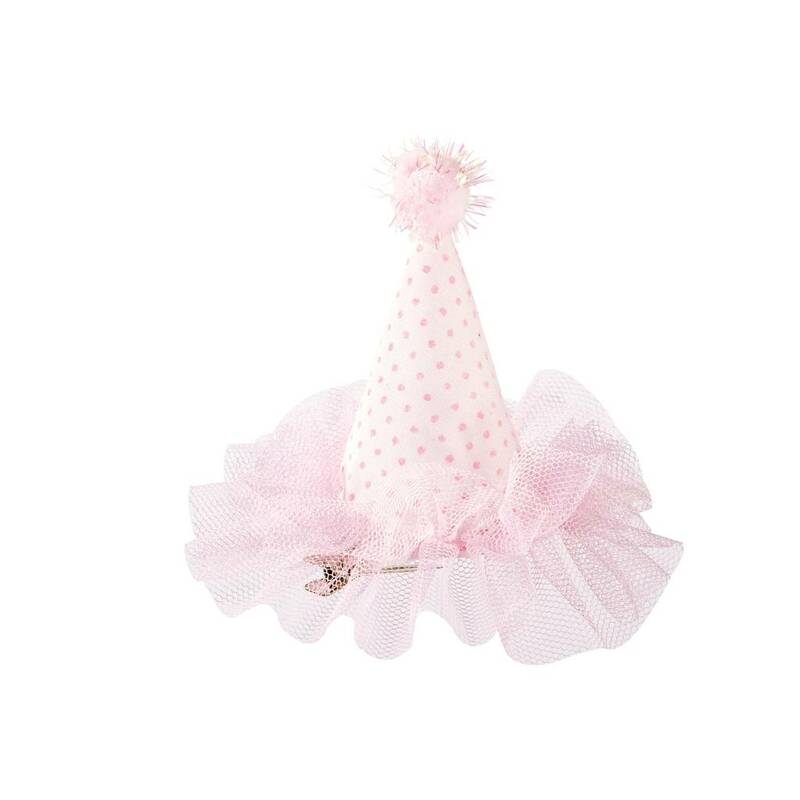 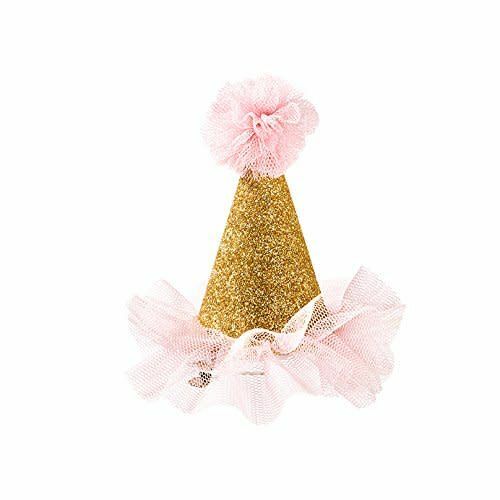 These quaint gold glitter detail mini pink hats look delightful on little girls, while also ideal for adding a cute flair to a classy hen-do. 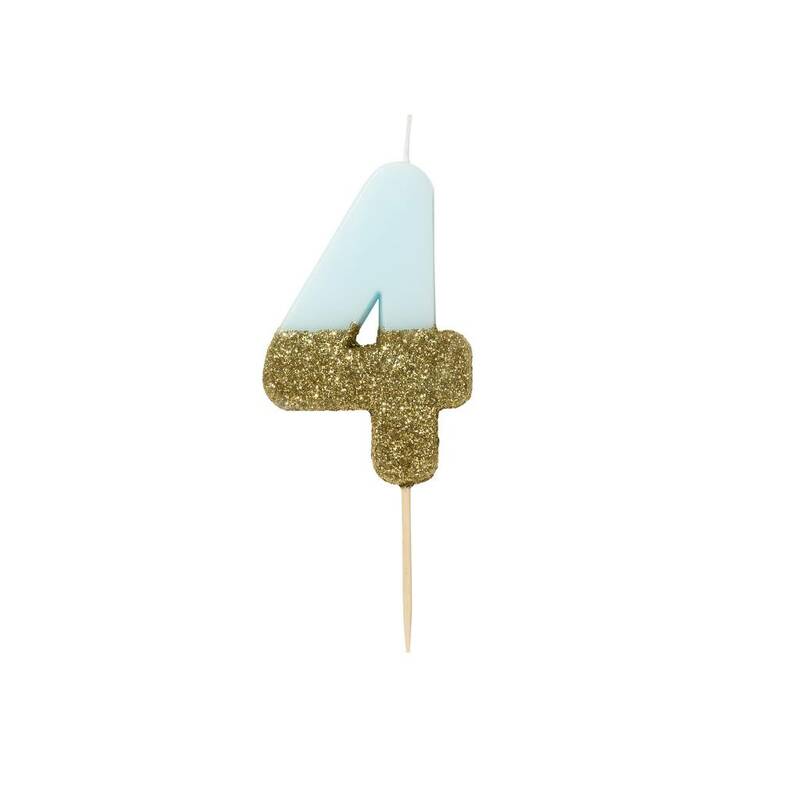 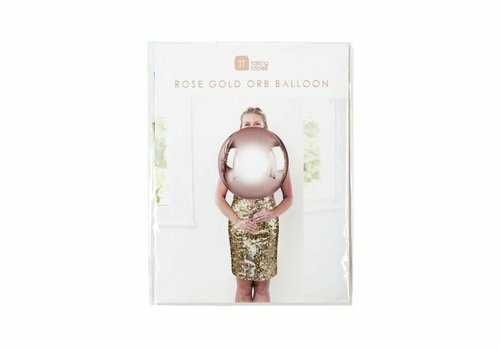 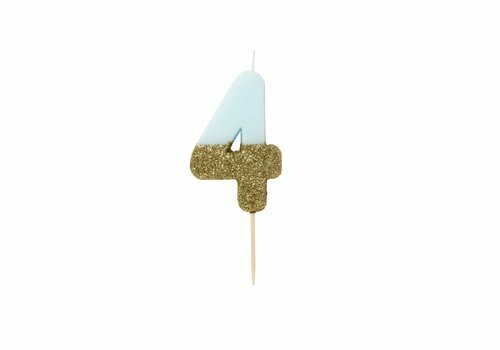 Make a showstopping impact with this giant orb balloon in silver foil. 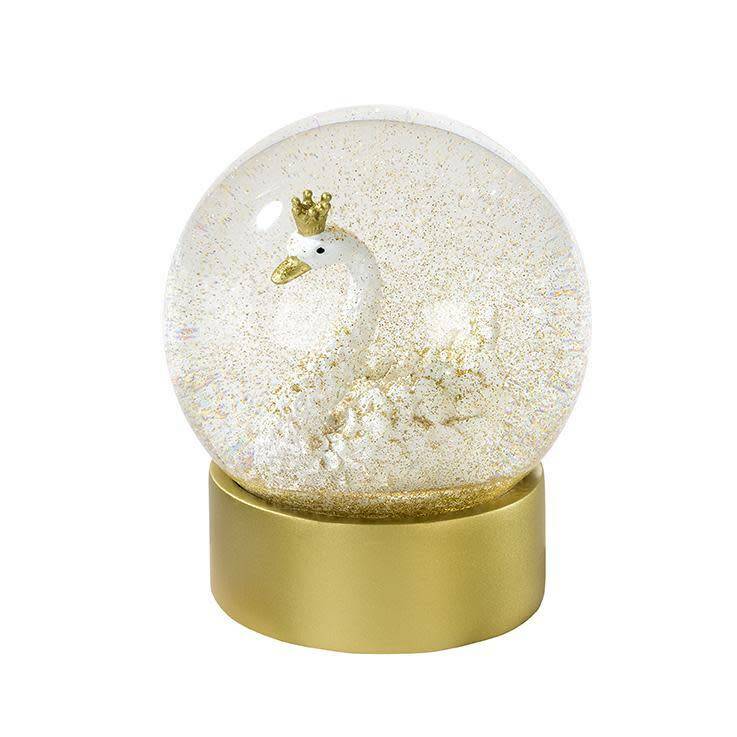 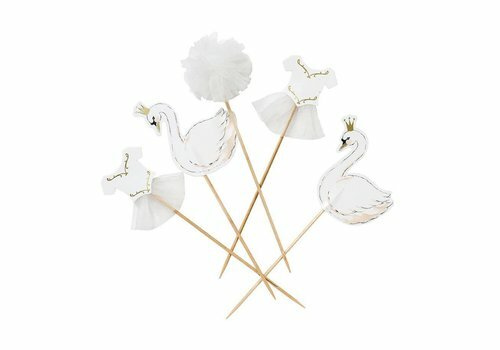 This lovely swan snow globe makes a great decoration and gift as well. 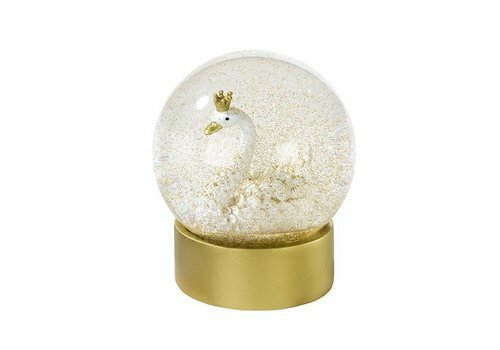 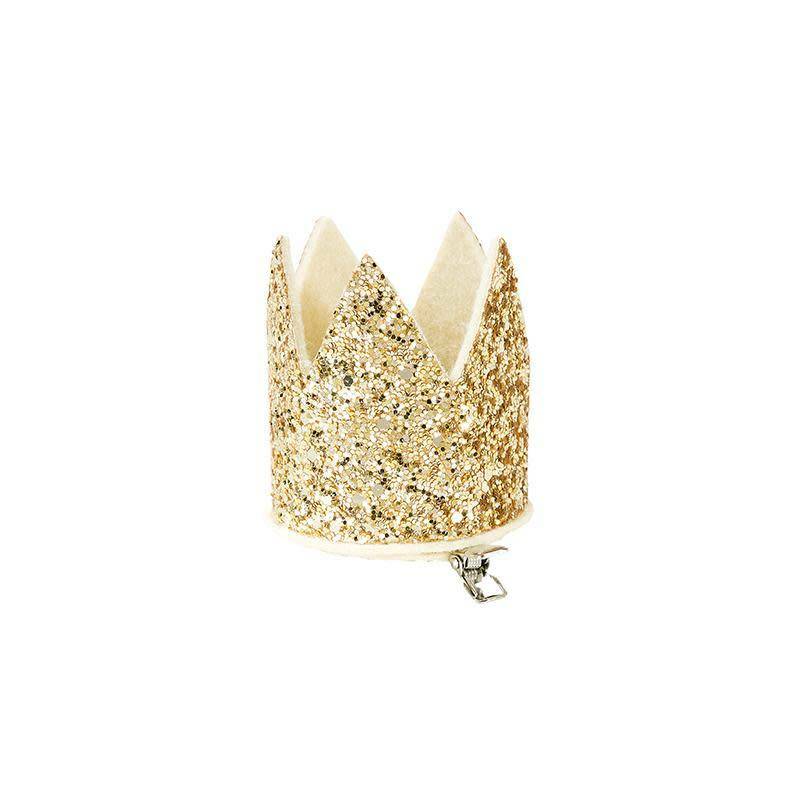 Perfectly sized to be put on anywhere like a desk or shelf. 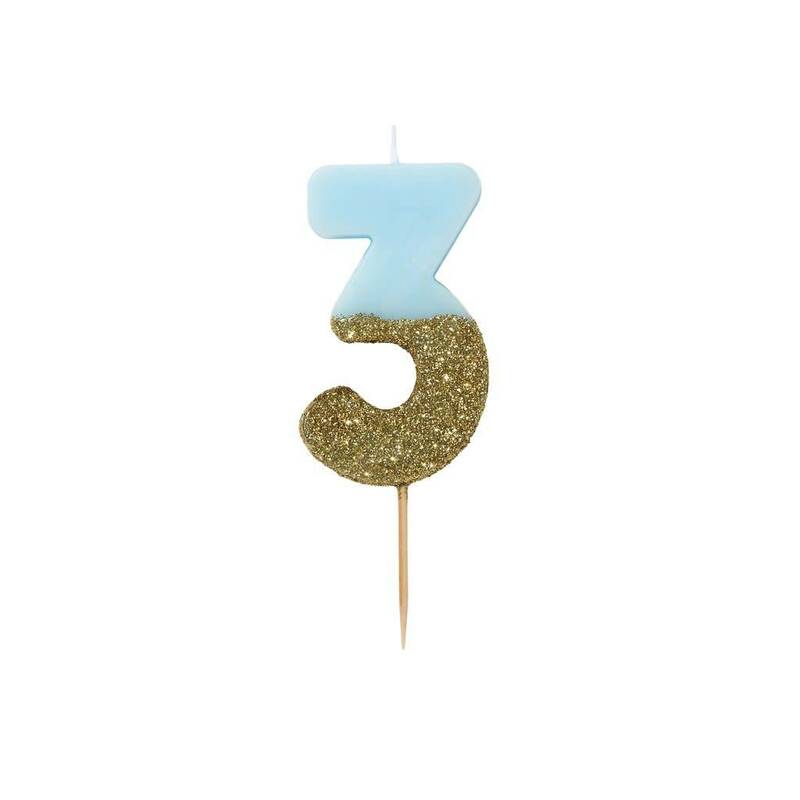 Handy, elegant and gold! 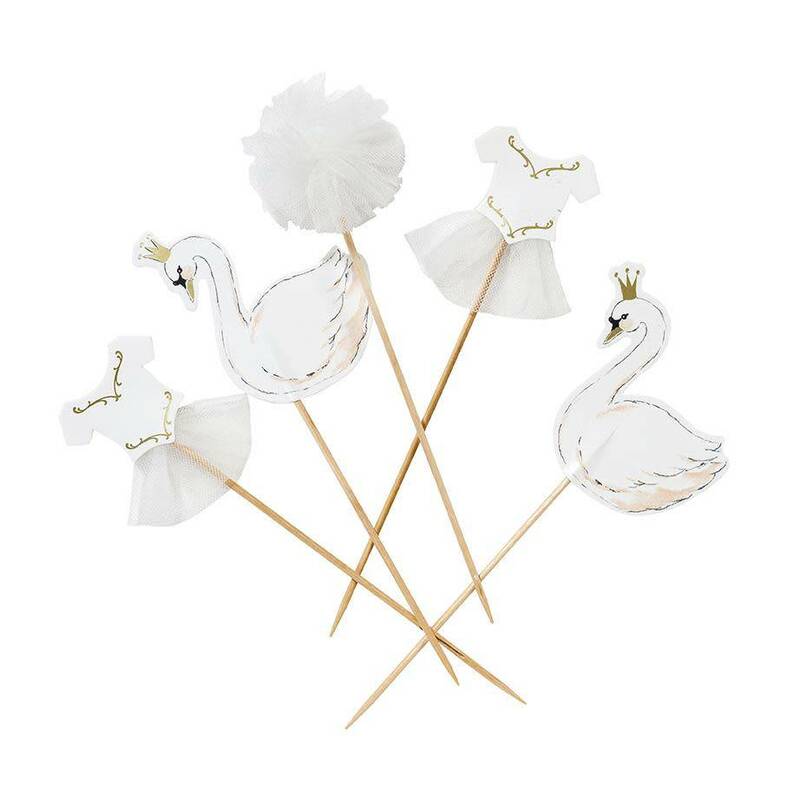 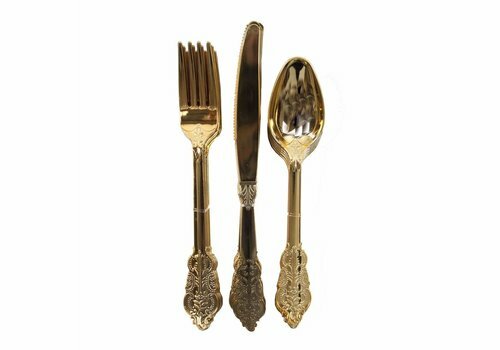 Delight your guests at parties with our stylish cutlery. 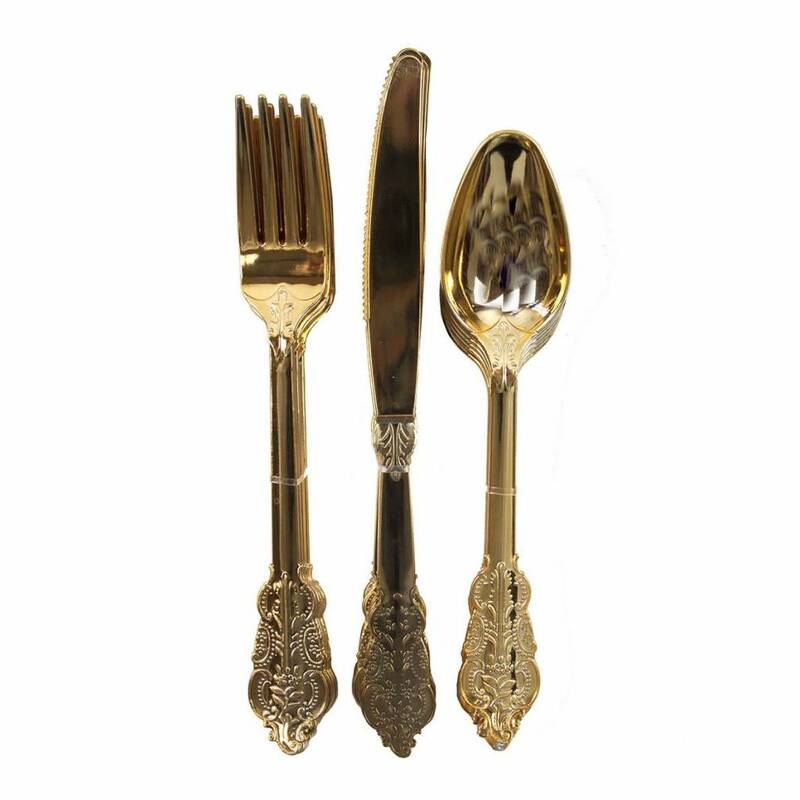 Perfect for buffets, picnics or even dinner, this dazzling set feature a stylish golden pattern at the base. 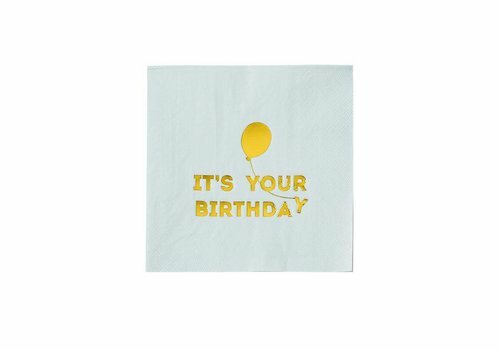 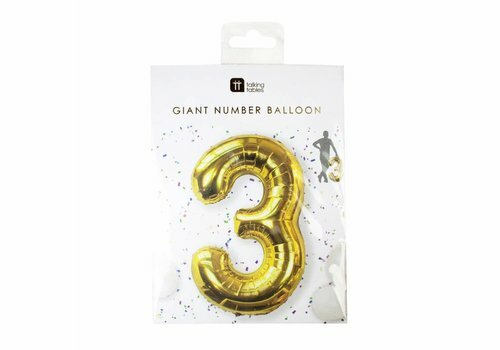 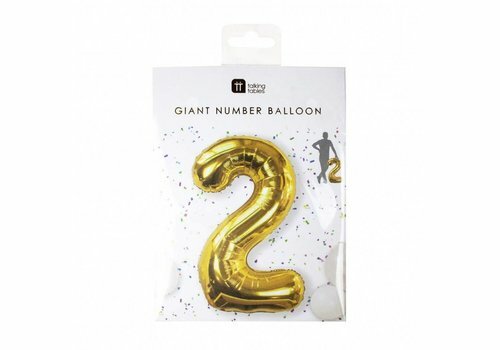 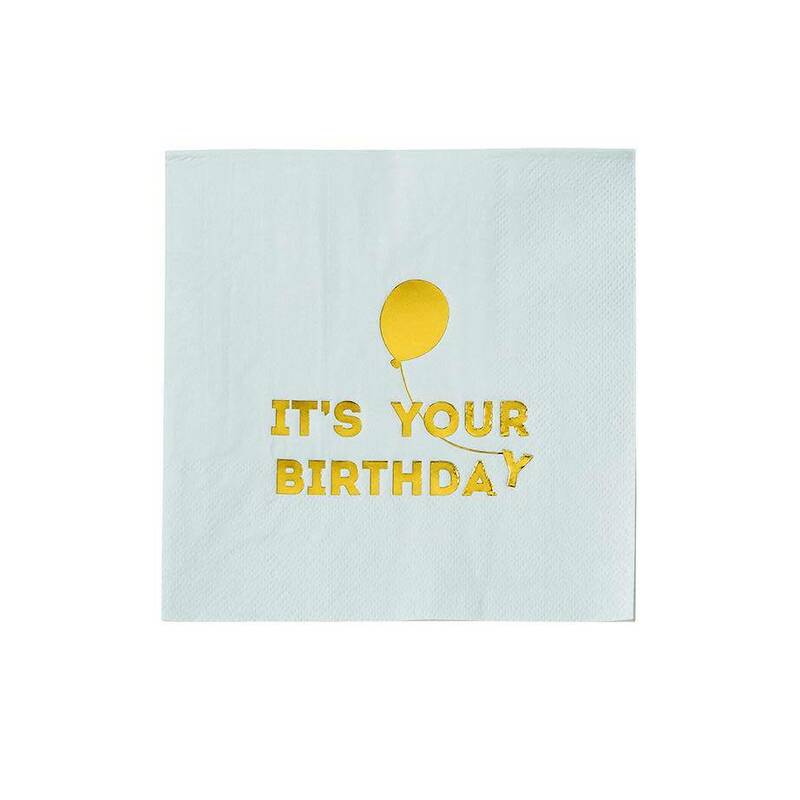 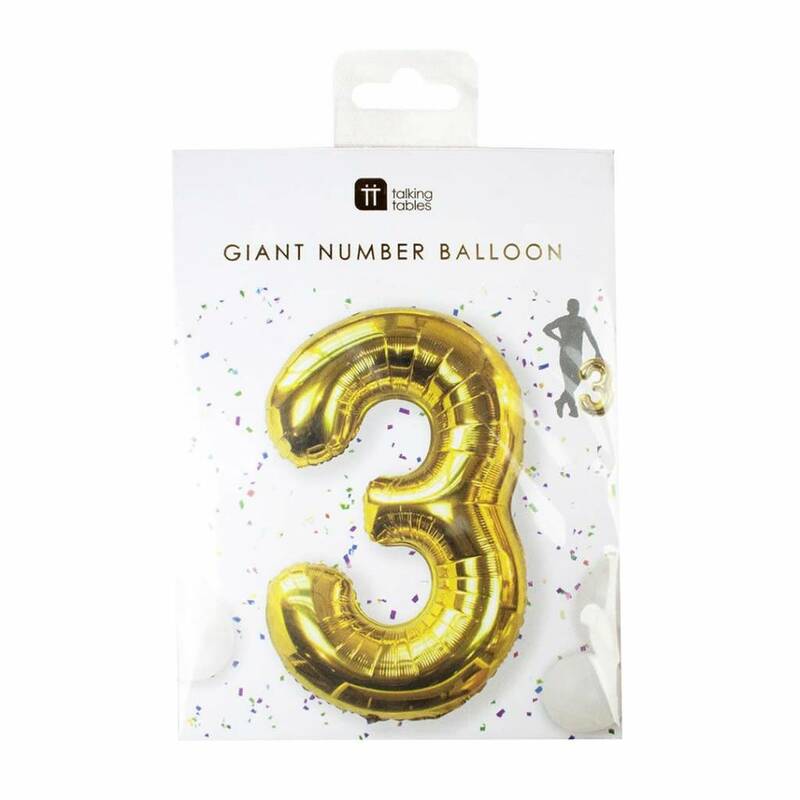 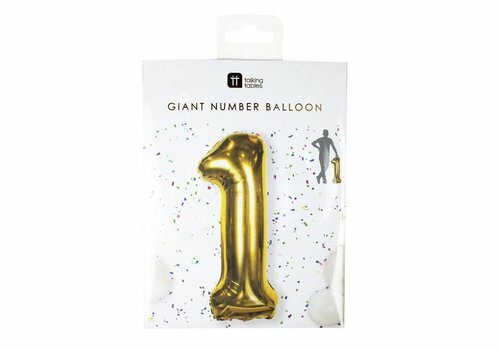 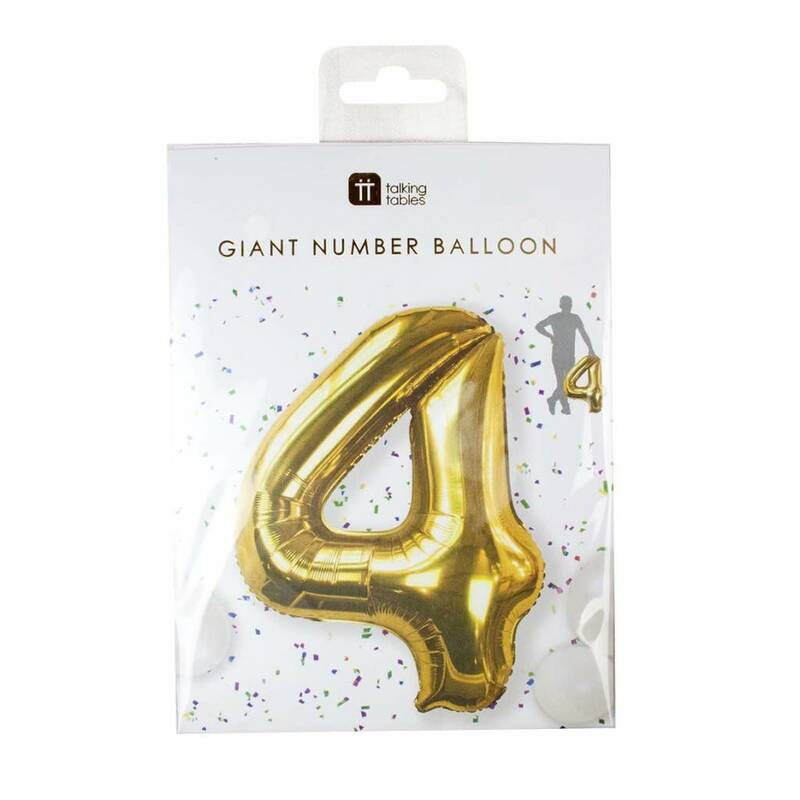 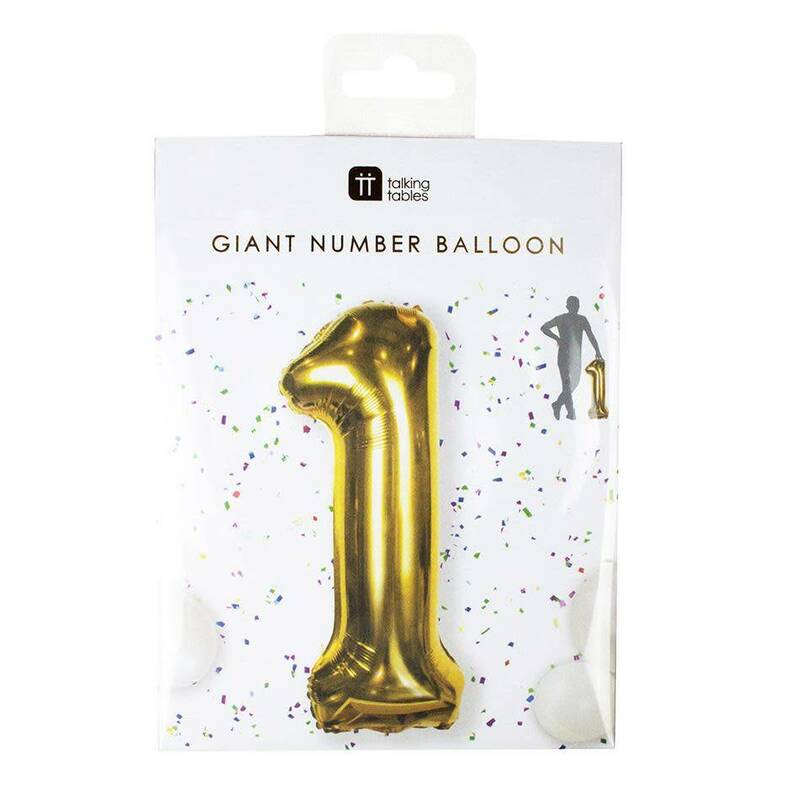 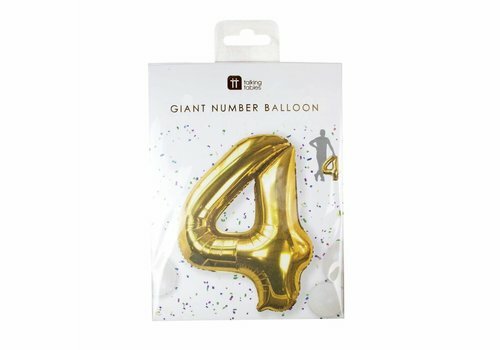 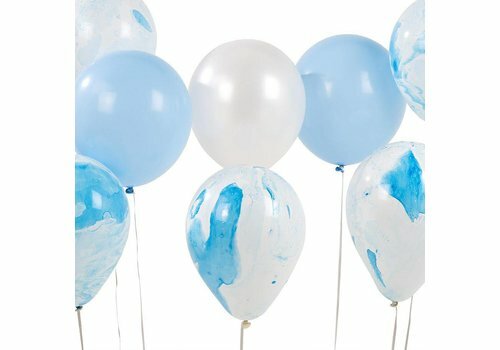 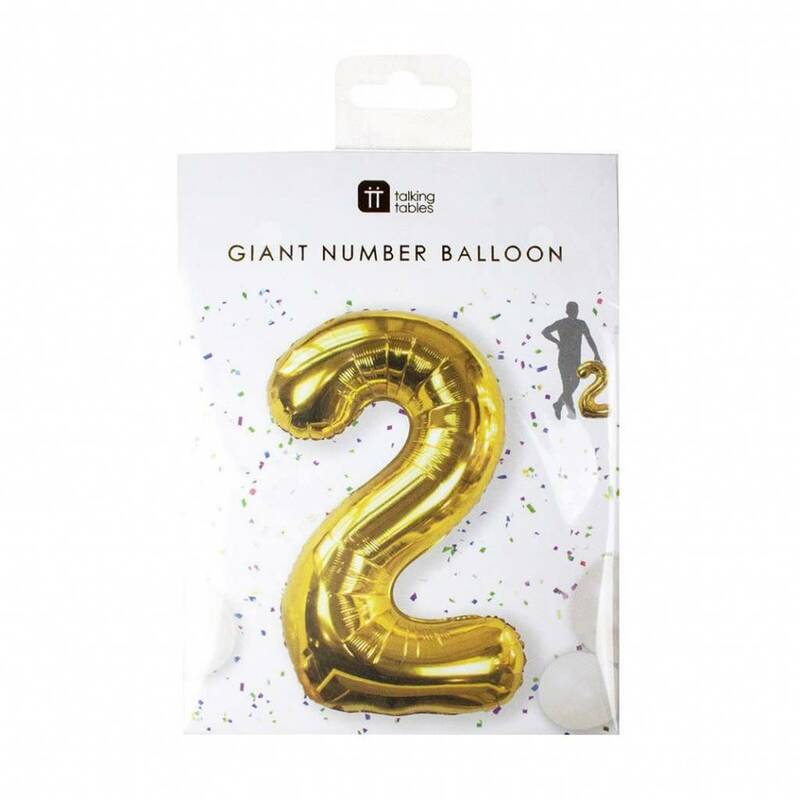 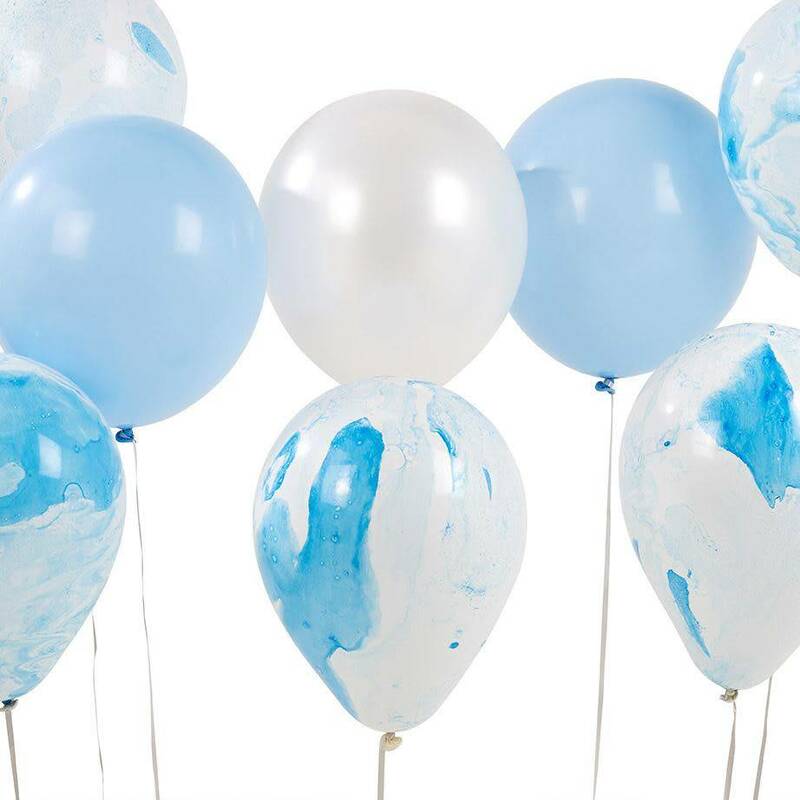 Blue marble balloons in a pack of 12. 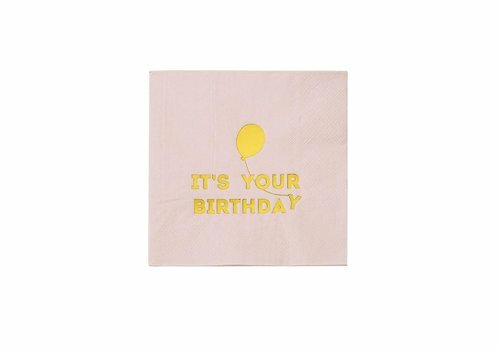 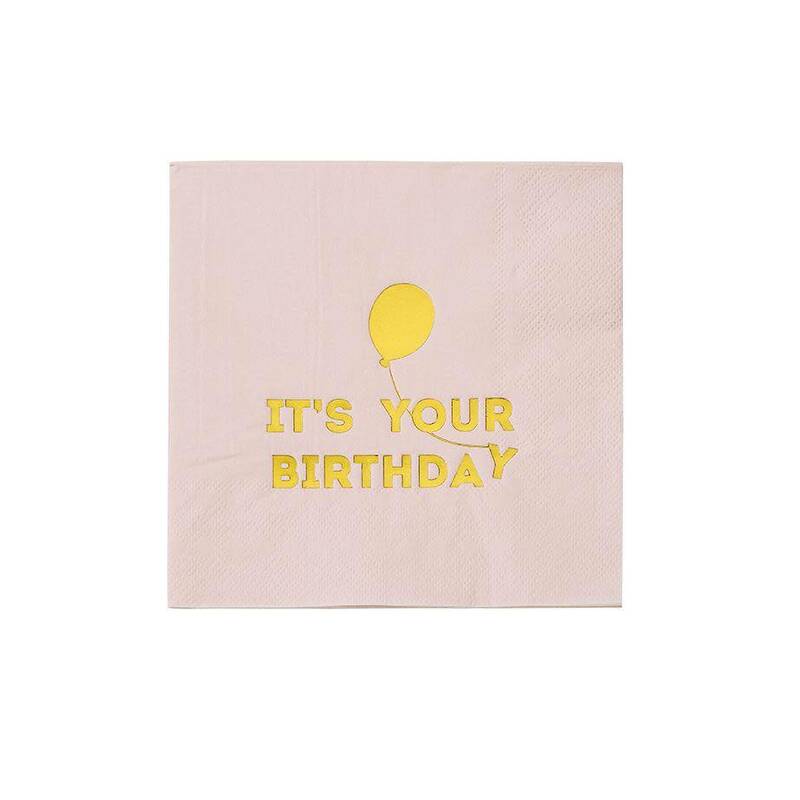 These pretty pink napkins are an essential way to keep the big day even more fun and stylish.